The first step to a great cookie is to use ingrdients that you can pronounce like, eggs, butter etc. That means there are no preservatives in our products. We also invested heavily in our technology. When you order you can now upload a logo or your favorite photo to your card for FREE. This will make your gift even more awesome. We offer a variety of gift baskets, gift boxes, gift bouquets, glass jars and more. 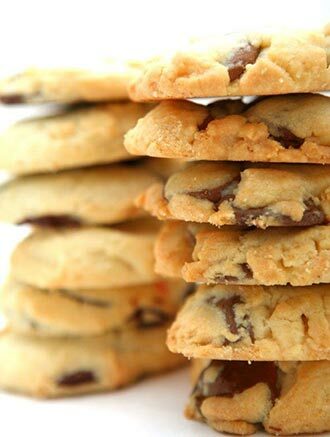 We know your friends and family will love the cookies!